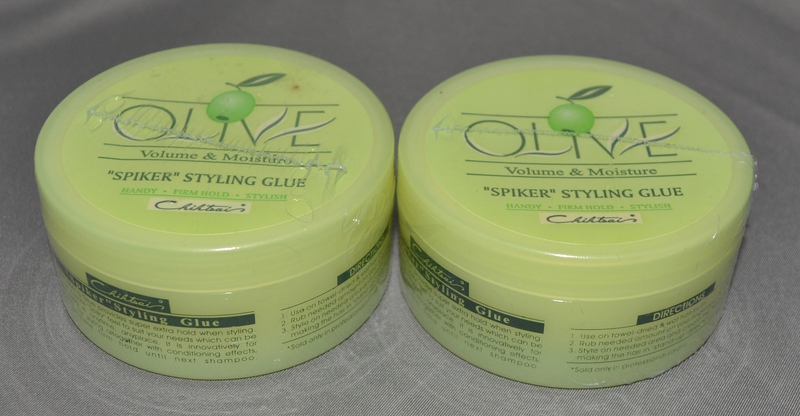 Spiker Styling Glue provides super extra hold when styling. You can create Spikey feel to suit your needs which can be easily used in anytime, anyplace. It is innovatively formulated for styling altogether with conditioning effects, with all time firm hold until next shampoo. This is a 2 pack!